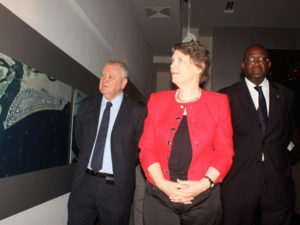 Lagos, Nigeria, November 20, 2016: Eko Atlantic City, the unique and innovative development, in a vibrant environment with 21st Century facilities on the coast of Lagos recently celebrated a client’s major development with the unveiling of the first completed residential building – the Eko Pearl Towers. 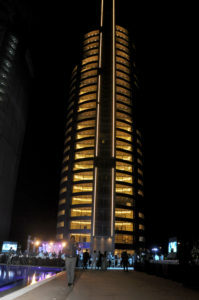 Eko Pearl Towers, the first residential development in Eko Atlantic City, is a set of high-rise buildings, privately owned and developed by the leading Eko Pearl Construction Company. 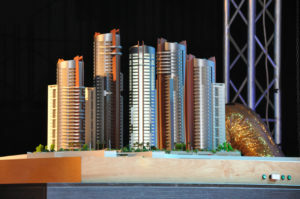 The development which is situated about 500 meters away from the financial center of Lagos on Eko Atlantic City, consists of five high rise residential towers, each topped with deluxe penthouse types, two &amp; three bedroom apartments exuding a luxurious home experience with a view of the Lagos coastline. It will be unveiling the first tower; the Black Pearl with the second the Champagne Pearl scheduled to be completed in 2017. The Eko Pearl Towers will range from 24 – 33 floors; four apartments per floor, two apartments on the royal penthouse floors, a technical floor, Terrace floor, a ground floor and a basement floor. Facilities at the new residential building include a Pool, Tennis Court, Squash Court, Fitness center, meeting rooms, lounges and leisure areas suitable for families and professionals. 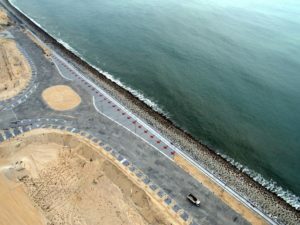 On-going developments by other clients in Eko Atlantic City include the Azuri Peninsula, the Eko Energy Estate and Alpha 1. The Marina district is one of the most stunning residential and commercial hubs in Eko Atlantic, offering city living at its finest. A sweeping pedestrian promenade encircles the Marina offering inspiring views in every direction, from the sleek ocean-going yachts to the ultra-modern architecture. Strolling into the vibrant piazza will reveal a myriad of al fresco bars, world-class restaurants and enticing boutiques forming a stylish and cosmopolitan place to meet. 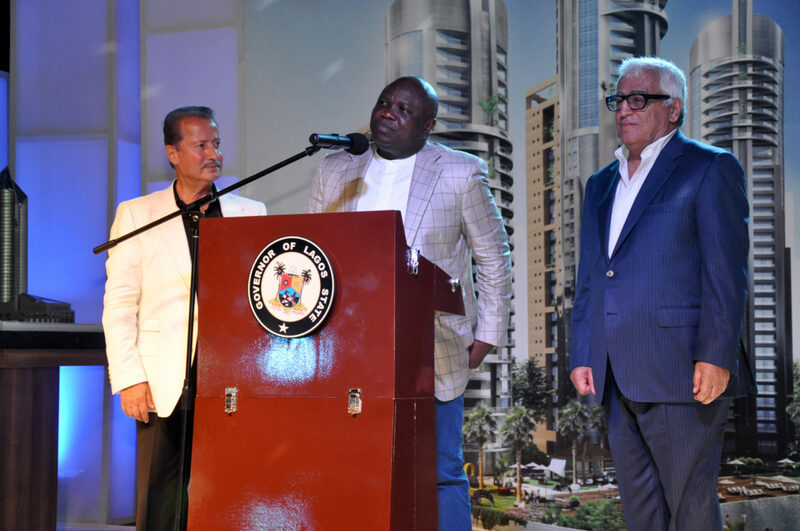 Speaking on the development, the Vice Chairman, South Energyx Nigeria Ltd, Mr. Ronald Chagoury Jr. said the completion and unveiling of the Eko Pearl Towers marks a significant milestone for the Eko Atlantic project. “We are very excited to see the city come to life, with the first set of residents moving into the city and we look forward to the completion of other landmark projects within the city,” he said.